The 2-piece construction of the e5 showcases a graduated softness inner core and a urethane cover that has the same caliber as those on Tour. 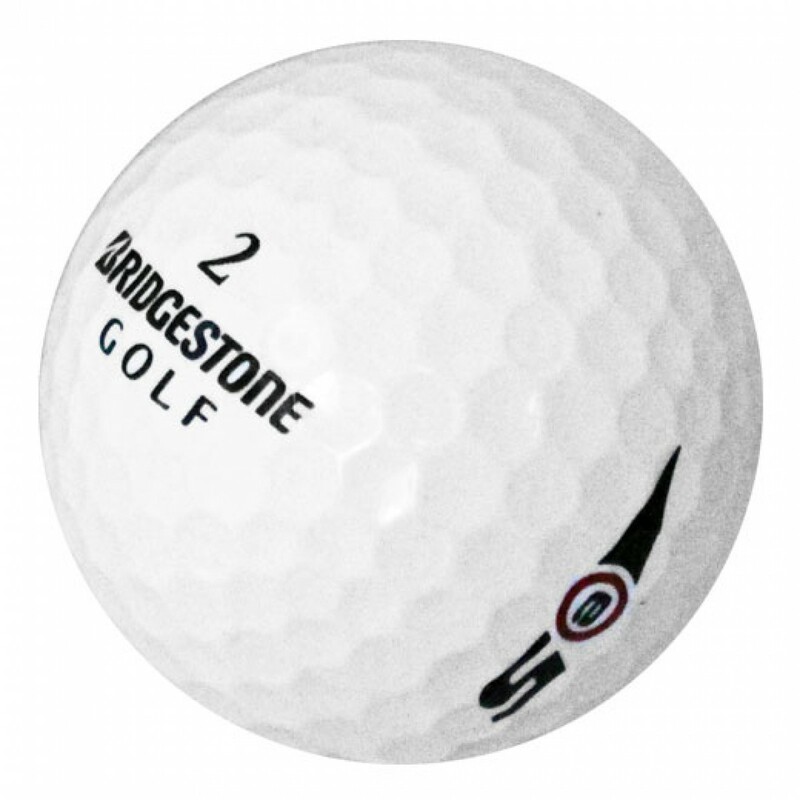 PLEASE NOTE: This item will contain various year models of Bridgestone e5. The 2-piece construction of the e5 showcases a graduated softness inner core and a urethane cover that has the same caliber as those on Tour. The high-spin outer cover is created with a 326 seamless dimple pattern and WEB dimple technology that enhances surface coverage by 10% for greater contact and distance. I bought three dozen on my last order and I found a slight blemish on one ball, that I can deal with. 11 out of 12 were mint as advertised. 1 was near mint. However most were several generations old i.e. 4 or more years old. I strongly recommend these golf balls. I have not used the balls yet therefore my review is set a 4 stars. The condition looks very good though I must say. I like the dimple design and the font of the logo. Looks good at address. Feels solid on contact, not too soft, and has extra carry. 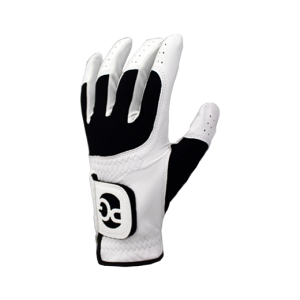 It meets the needs of my game, which is to remain competitive with my foursome. Mint quality for half the price. 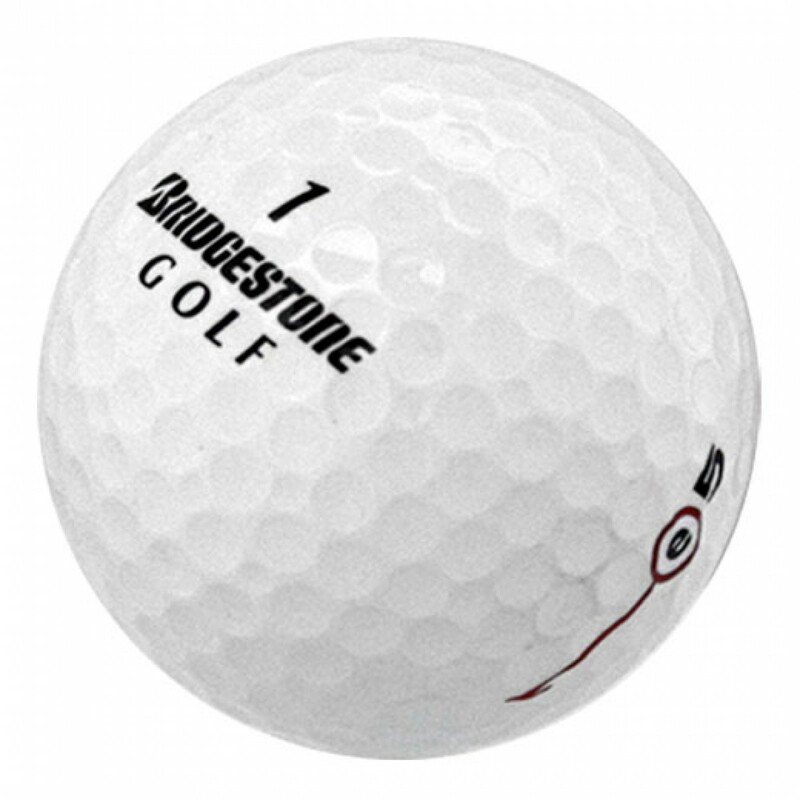 Very good ball, I would recommend it.